Dr Chris Ganora is taking some well earned leave in the month of August and Dr Tessa Ward-Booth will be joining us as a locum on Tuesdays while he is away, and later in the year to cover other doctors’ leave. 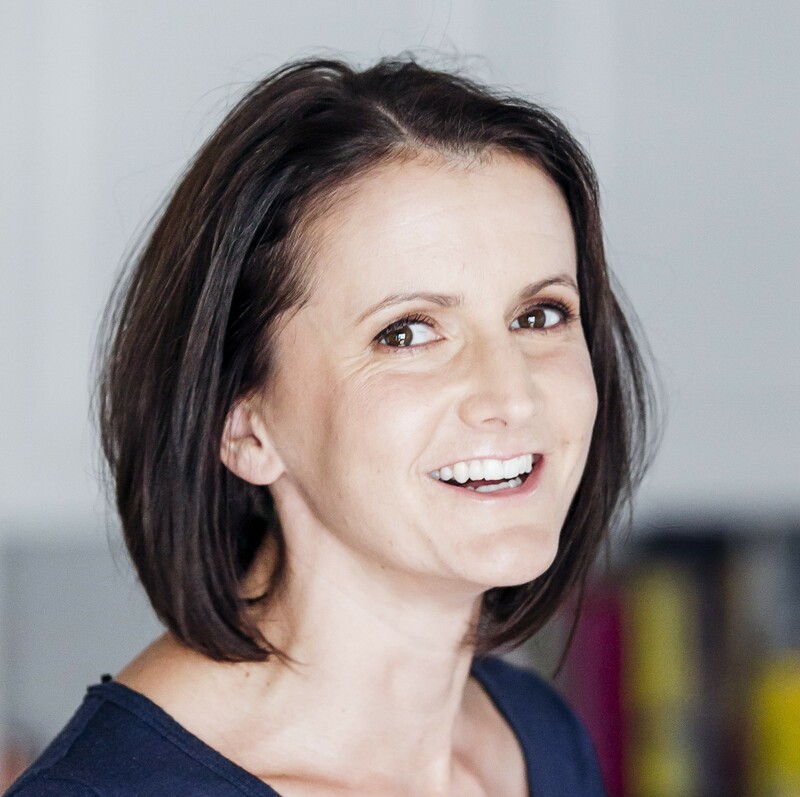 Tessa completed her medical training in 2000 in the UK, and initially trained in paediatrics before deciding that general practice was where her interest lay. She completed her GP training in 2006 and moved to Sydney in 2010. She enjoys all aspects of general practice with a particular interest in women’s and children’s health. She has worked at the Sydney Breast Clinic and in Family Planning in the UK. She has recently completed extra training in Dermatology and is available to perform skin checks. She works part time and enjoys balancing work and family life with her love of sport and exercise.